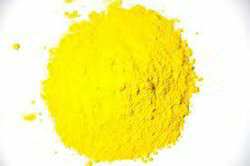 We are a leading Manufacturer of pigment yellow 138, pigment yellow 139, pigment yellow 151, pigment yellow 154, pigment yellow 155 and pigment red 188 from Mumbai, India. We have developed commercially launched this new High Performance Pigment for Ink, Plastic and Coating application. We have developed commercially launched this new High performance pigment primarily for Coating application. We have developed commercially launched this new High performance pigment primarily for Paint application. We have developed commercially launched this new High performance pigment for Ink and Coating application. 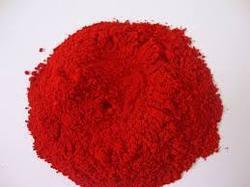 We have developed commercially launched this new High performance pigment primarily for Plastic application.